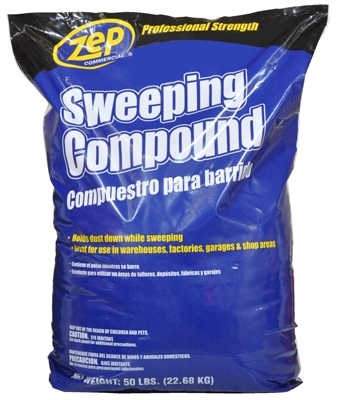 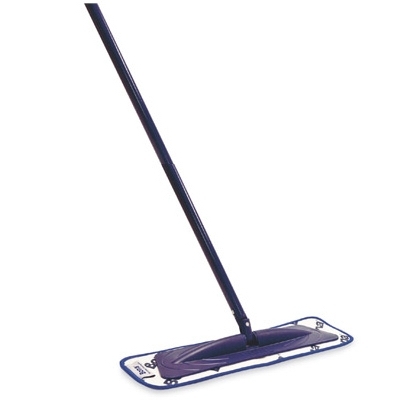 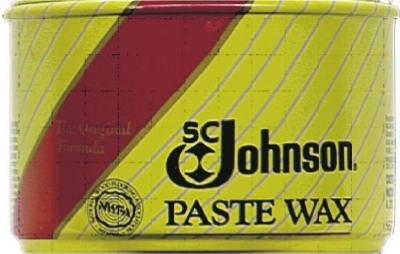 Sweeping Compound, Soy Base, 50-Lbs. 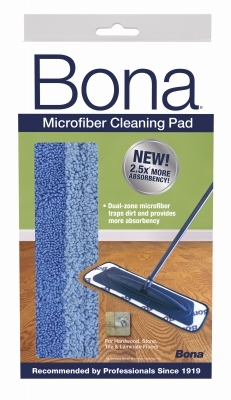 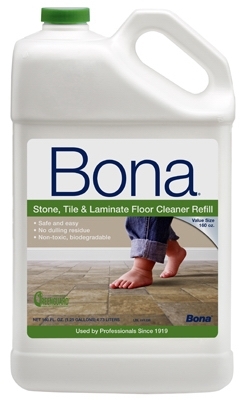 Stone, Tile & Laminate Cleaner Refill 160oz. 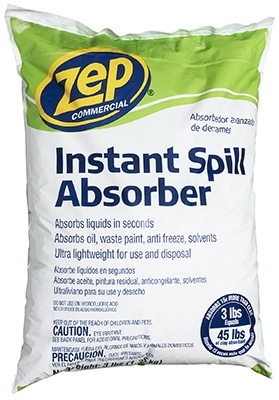 Stone, Tile & Laminate Cleaner Refill, 36-oz. 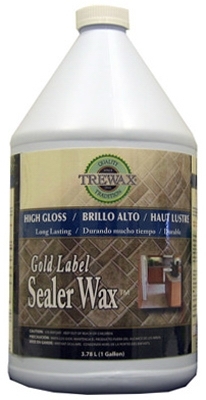 Gold Label Floor Sealer Wax, Gloss Finish, 128-oz. 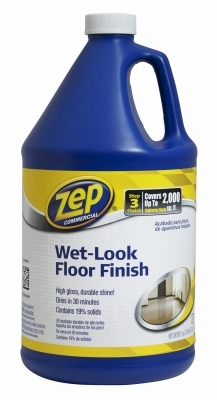 Wet Look Floor Finish, 1-Gal. 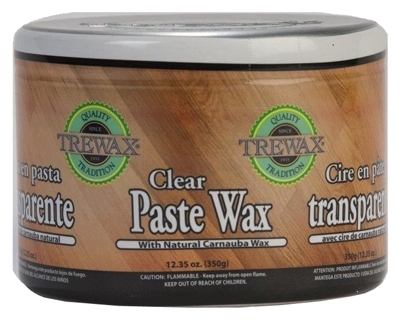 Hardwood Floor Polish - Low Gloss 36-oz. 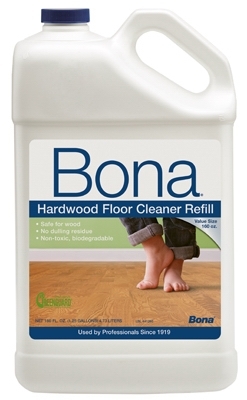 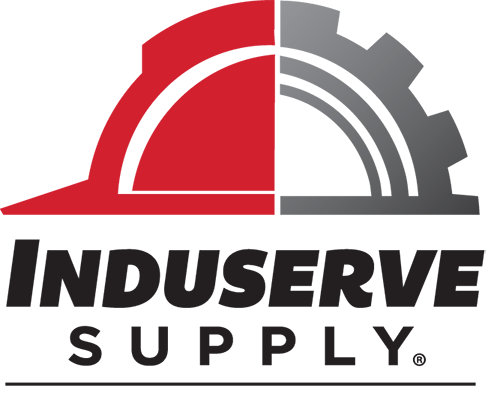 Hardwood Floor Polish - High Gloss 36 oz. 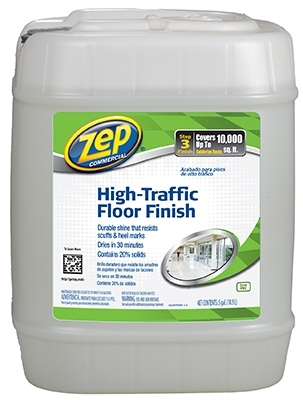 Stone, Tile & Laminate Floor Polish, 36-oz. 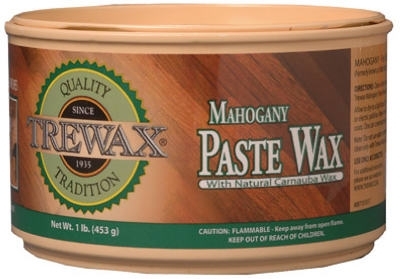 Hardwood Floor Mahogany Wood Paste Wax, 1-lb.